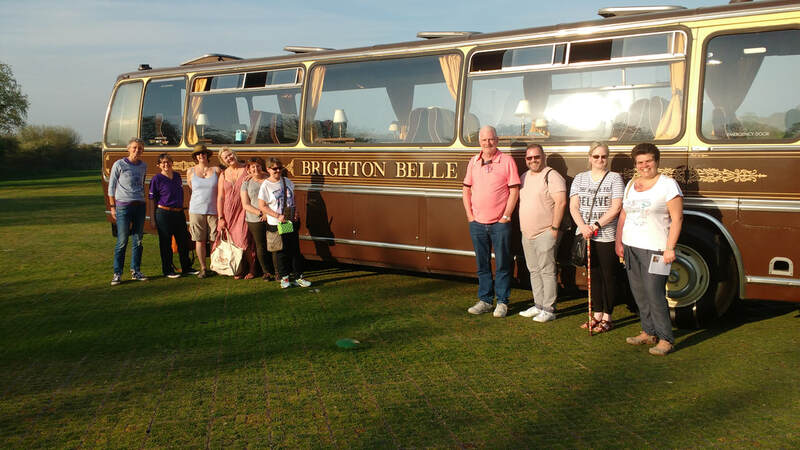 day trip we are delighted to launch our 2019 date. ​Visit the historic homes of two of the most important women of the 20th century. Charleston House, home of Vanessa Bell who entertained many of the Bloomsbury Group including E. M Forster & Johy Maynard Keynes & Monks House and its beautiful grounds overlooking the stunning Sussex countryside and home of Vanessa's sister, the iconic Virginia Woolf. Extend your stay and spend 1 or 2 night's in the Cosmopolitan city of Brighton. We can book accommodation to suit your budget. Please contact us for more details. Anne, London "Thanks for a lovely, enjoyable and interesting weekend. I thoroughly enjoyed it and was made extra special with my double aspect, sea view suite. Thanks again to you and Caron"